A sense of achievement lies in the link above. For nearly a year now I’ve been making this weird type of “art” using aerial & satellite images on my computer and I always had trouble explaining what exactly I was creating. 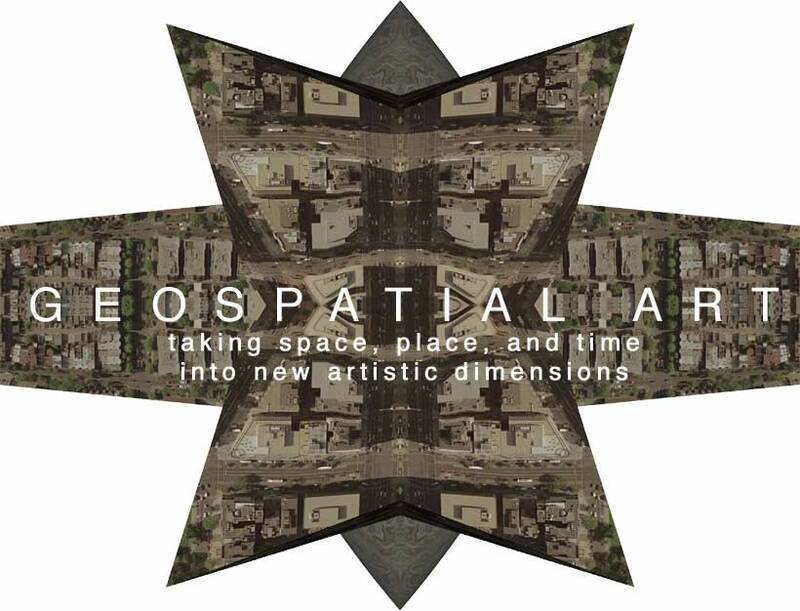 Not Earth As Art, not Geographic Art, but art created in a 3D (spatial) environment using aerial and satellite imagery (geo) – GeoSpatial Art. The source image from Space Imaging was rotated so the resulting rendering has Golden Gate Bridge at both the top & bottom center. Of course the full size version allows one to see the bridge in better detail. This is my third rendering of this series.